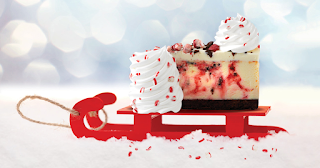 Savvy Spending: Free Cheesecake on 12/5 from The Cheesecake Factory and DoorDash! Free Cheesecake on 12/5 from The Cheesecake Factory and DoorDash! REMINDER: this is today at 11:30 local time! The Cheesecake Factory is celebrating their 40th birthday and giving away 40,000 pieces of FREE cheesecake! 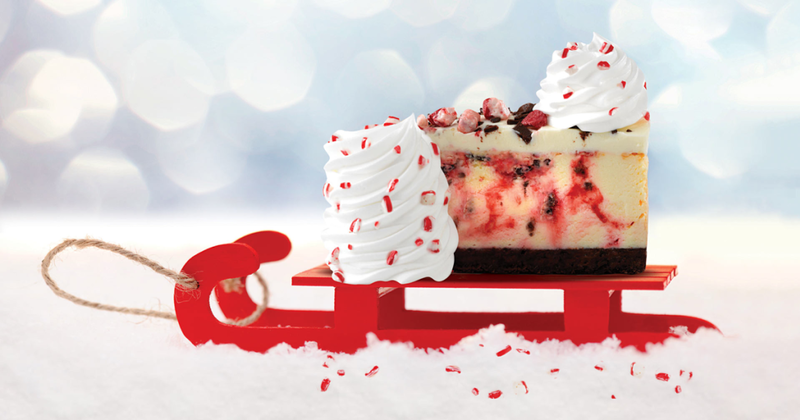 On Wednesday, December 5th, 2018 only starting at 11:30 am local time, you can get a free slice of cheesecake whenever you order through DoorDash and use promo code FREESLICE at checkout (an $8.95 value)! Note that this freebie is only available through the DoorDash app and website. They are offering $0 delivery fee on all of The Cheesecake Factory delivery orders starting at 8 am PST on December 5th and running through 11:59 pm PST on December 11th (no promo code needed)! There are NO delivery fees, NO service fees, and NO subtotal minimum required, which means you don’t have to order anything and can still get your slice of cheesecake for FREE!